Claire Dacey is a singer/songwriter, local landscape educator, naturalist and self-taught artist with a strong background in the sciences. Her passion lies in finding unique and memorable ways to illuminate the simple but astounding beauty that surrounds each of us within our local communities. Her in-depth inquiry into the natural and cultural world, experiential field walks, multi-media art, music, and hand-painted cartography are linked by a common thread – the quest for a more meaningful connection to the world. Through developing a sense of place, Claire awakens us to a world broader than ourselves, affirming a sense of our own belonging within that world – in its wonder, complexity and richness. Claire lives on the arcosic sandstones of the Connecticut River Valley in Easthampton, Massachusetts, along with her feisty, creative daughter and their moody hedgehog. ​See below for more details on Claire's skills and background. 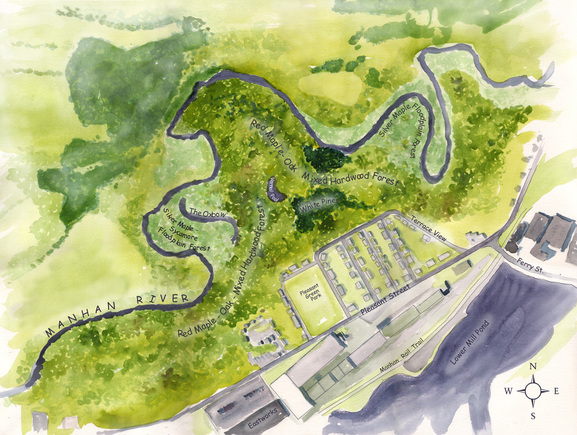 Map of local conservation land by Claire. Claire has a BS in Biology from Stanford University, an MS in Botany through University of Vermont’s Field Naturalist Program, and did doctoral work at Harvard in Physiological Plant Ecology as a National Science Foundation Graduate Fellow. Her scientific research focused on plant adaptations to elevated CO2, nutrient allocation in the forest canopy, and carbon uptake in old growth forests. Claire continues to be an active field scientist, creating natural community maps, natural resource inventories, plant inventories, and wetland delineations. 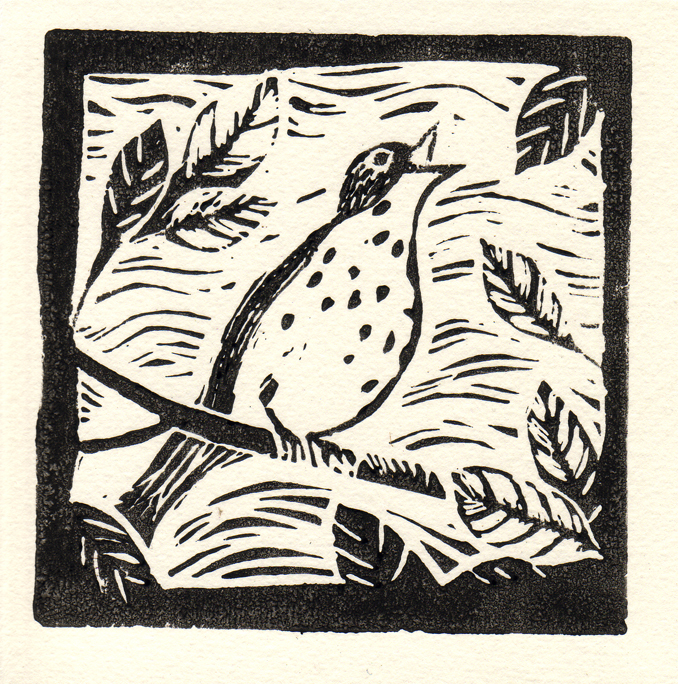 She has completed work for The Nature Conservancy, The Massachusetts Audubon Society, and the State of Massachusetts. Claire is a generalist naturalist with a passion for geology and landscape history and a strength in botany. While earning her Master of Science degree from UVM’s Field Naturalist Program, Claire had the opportunity to study with master naturalists such as Berndt Heinrich (author of Mind of the Raven), Sue Morse (founder of Vermont’s Keeping Track program), and Paul Rezendes (author of Tracking and the Art of Seeing). Claire is currently working to expand her botanical knowledge to include herbalism. Claire is an experienced educator who served as Regional Coordinator and Artist for the University of Vermont and Shelburne Farms’ PLACE Program for five years. Through her work with the PLACE Program, Claire did extensive research on the natural and cultural history of a series of Vermont towns, and designed and implemented programs to deepen participants’ awareness of their hometown’s cultural and ecological features. She has presented lectures and field walks on local geologic history, agricultural history, historic building styles, and plant and animal communities. Claire also designs interpretive materials, such as maps and illustrated trail guides, for non-profits and land trusts in both Massachusetts and Vermont. Claire is a self-taught artist whose work embodies a profound appreciation and sensitivity for the natural world. She works in a wide range of media that includes nature photography, printmaking, pen and ink illustration, oil pastel, water color and hand-painted/mixed-media maps incorporating GIS. Her art seeks to connect us more deeply with the non-human community or “the extended family” with which we are a part. Claire uses found and re-purposed materials whenever possible in an effort toward ecological sustainability. Her current work explores the many layers of time, space, and process in the natural world that are not visible in ordinary experience. She loves to combine visual arts with scientific understanding, and to create exhibits that brings communities together around their shared natural heritage. Claire is an award-winning folk singer/songwriter and instrumentalist with a voice reminiscent of the legendary female folk singers of the 60’s and 70’s. A seasoned musician, she writes and performs moving, original songs in a genuine, openhearted style, with a focus on the inner life and our connection to the natural world. Her sound and style bear similarities to the music of Kate Wolf, a musician whose life and career has left a deep and enduring influence on her. 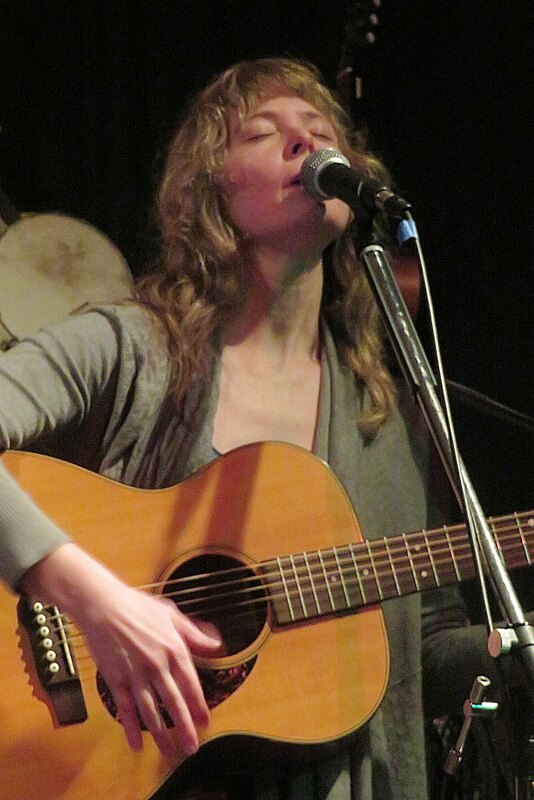 She has performed in a variety of well-known venues such as the Iron Horse and the Academy of Music in Northampton, as well as Luthier’s Co-Op and the Arcadia Wildlife Sanctuary in Easthampton. Currently, she is working on a new album with Anand Nayak, a member of the band Rani Arbo & Daisy Mayhem.